Love coffee and pretty things? 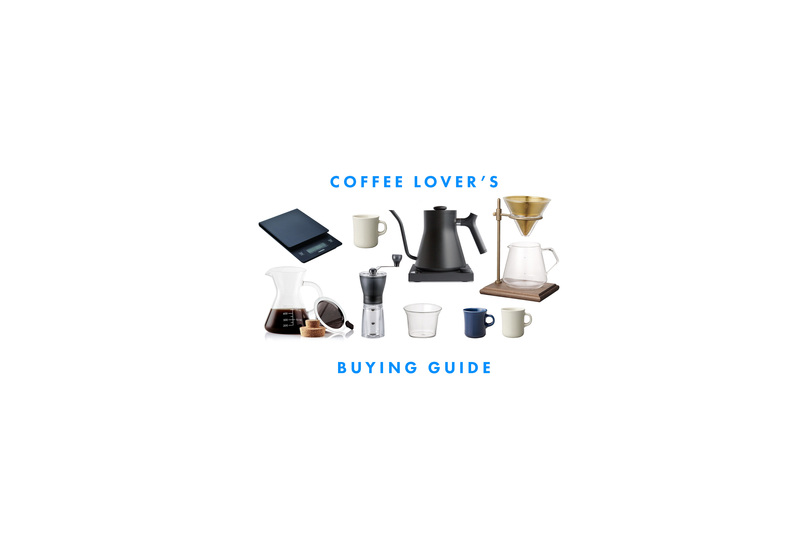 Check out this buying guide for our coffee gear picks! 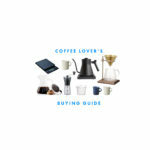 Coffee obsessed and looking to do a little shopping? Here are 6 things that are on my wishlist! 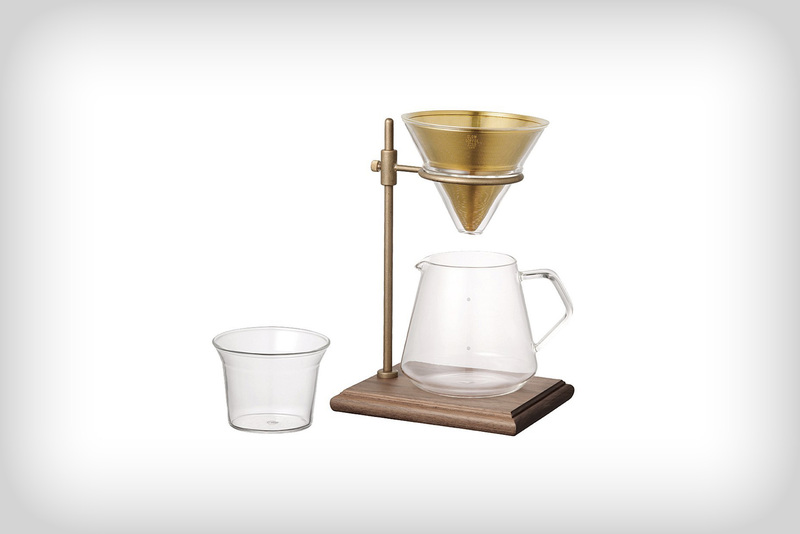 I’m obsessed with scientific looking glassware and this individual pour over set is too cute. Good coffee needs good much. 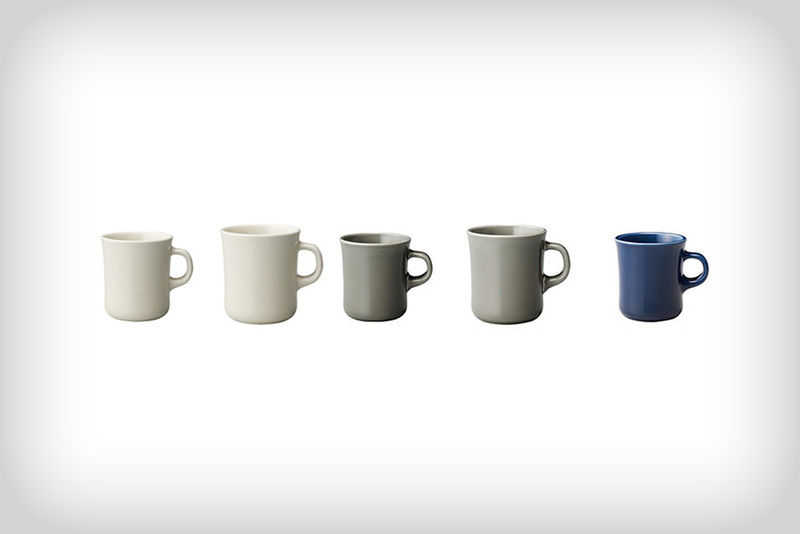 I love the thicker feel of these guys – they’re almost like an updated diner style mug. If I ever started my own hipster pour over coffee shop, I’d want 6 of these Kinto pour over stands! 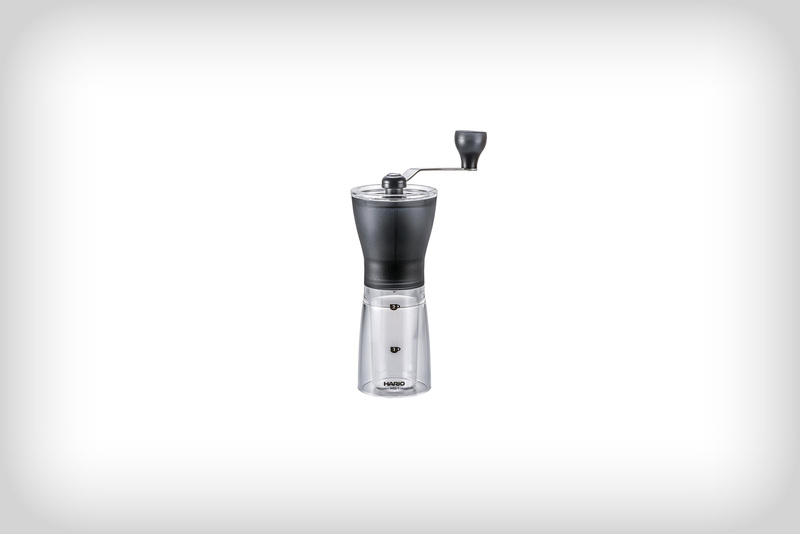 We actually own this little grinder so we can take it camping with us – nothing like freshly ground beans for your pour over our in the wild. If you care about variable temperature control on your kettle and you do pour over, this gooseneck electric kettle is for you. 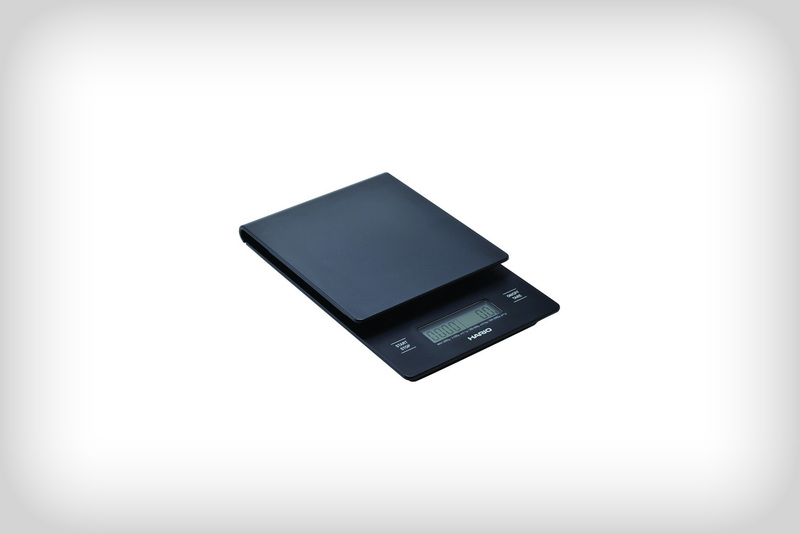 Every coffee nerd knows that you need a scale for a very precise cup of coffee. I saw these scales being used in all the hipster coffee shops in Tokyo. 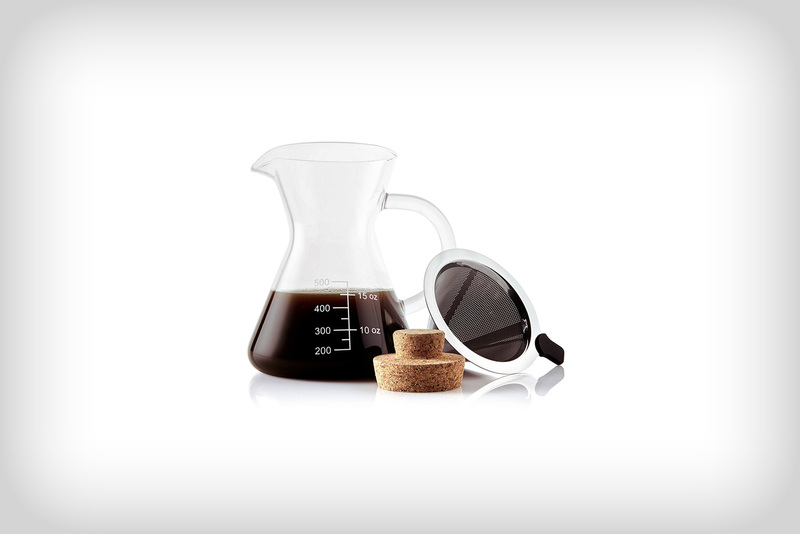 I have also read a review on keeping your coffee hot with a thermal carafe and I can’t wait to buy one now! Do you guys have any favorite coffee supplies? Let me know, I’m always on the lookout. That gooseneck pot is so gorgeous! I love coffee but I made it in a very primitive way that my mom used to make! After watching these little cute coffee things I just fall in love! 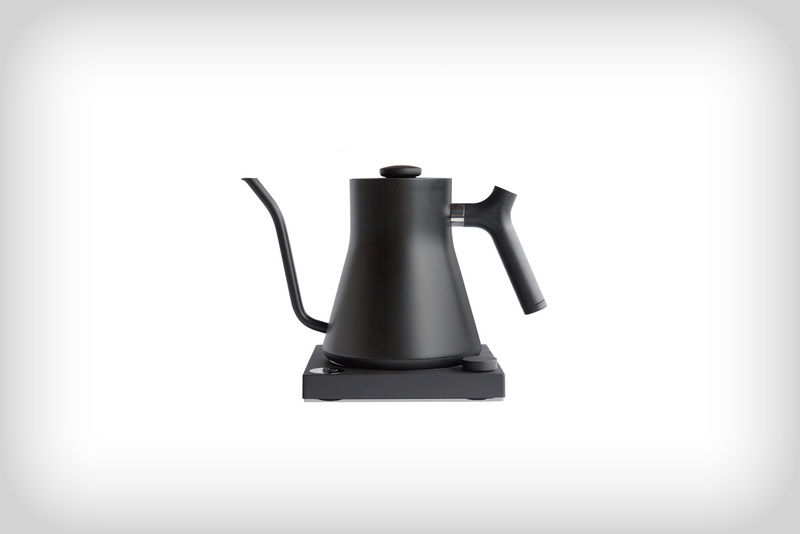 I am gonna buy these very soon, now it’s time to change my ancient coffee making stuffs. And the scientific looking glassware is really the cutest <3 .